Dr. Robert Johnson earned his doctorate in chiropractic medicine at Parker University. During his doctorate program, Dr. Johnson was selected to travel to Bogota, Colombia where he treated the country’s Olympic athletes at the Coldeportes training facility. Since graduating, Dr. Johnson has focused his training, education, and practice on sports medicine. 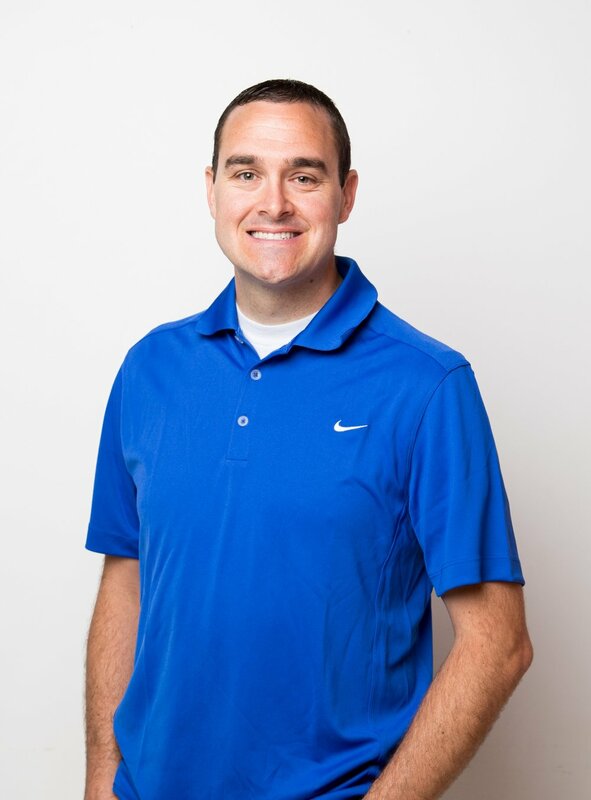 After completing advanced training certifications in soft tissue injuries, Dr. Johnson served as Sports Therapy and Rehab Director with Airrosti Rehab Centers at the Trinity Marsh Medical Clinic and at Dr. Burbano, MD, and Associates in Carrollton, Texas where he worked with athletes, weekend warriors and patients of all ages correcting musculoskeletal injuries. Dr. Johnson has been sought out by patients from every walk of life. He has treated thousands of individuals – from young children to club and school athletes to CrossFit athletes to professional athletes to adults of all age – all who were looking for a quick effective treatment to eliminate their pain and improve their lives. After spending eight years in Dallas, Texas, Dr. Johnson, a Utah native, founded Salt Lake Sports Recovery. Dr. Johnson is married and is the proud father of three boys. Dr. Johnson has played soccer all of his life and most recently completed his first triathlon, something he never thought he would do.